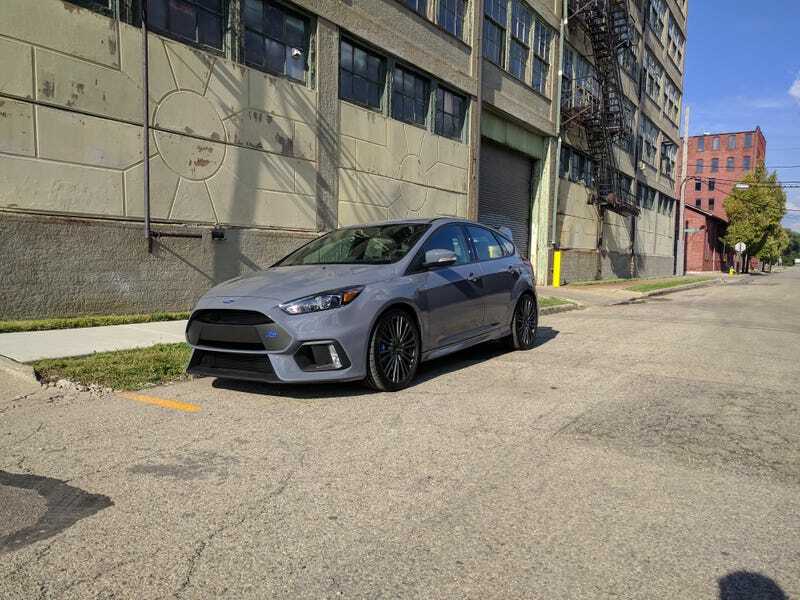 Bought a stealth gray RS yesterday. It’s pretty cool, I guess. Autocrossing it here in the Dayton area on Saturday. Best way to break in your car is go race it. Coolest part is how it totally sounds like a Subaru. And the super rallye exhaust popping when shifting at revs.